The G.Sakai Samurai Money Clip Special Tanto consists of the precisely made parts by CNC machining. The satin finished tanto point blade is made out of the super steel VG-10. 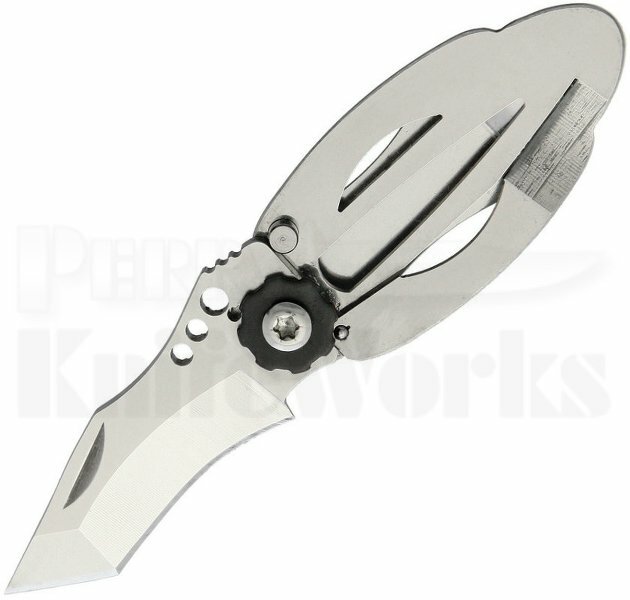 Skeletonized stainless steel handle exposing inside mechanism provide you with all the fun of a Ninja tool.